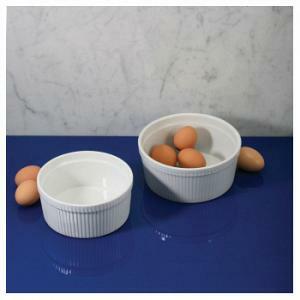 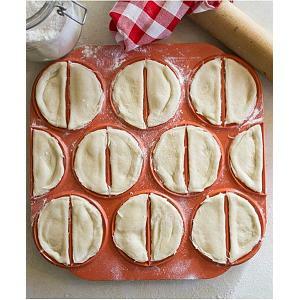 The square ramekins by BIA are made from white, durable ceramic. 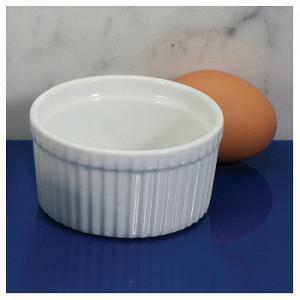 The ramekins are oven, microwave, and dishwasher safe. 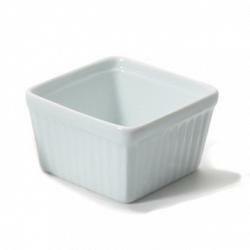 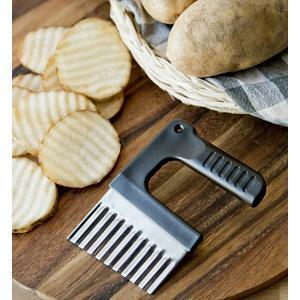 The square ramekin has a capacity of 8oz / 225ml.